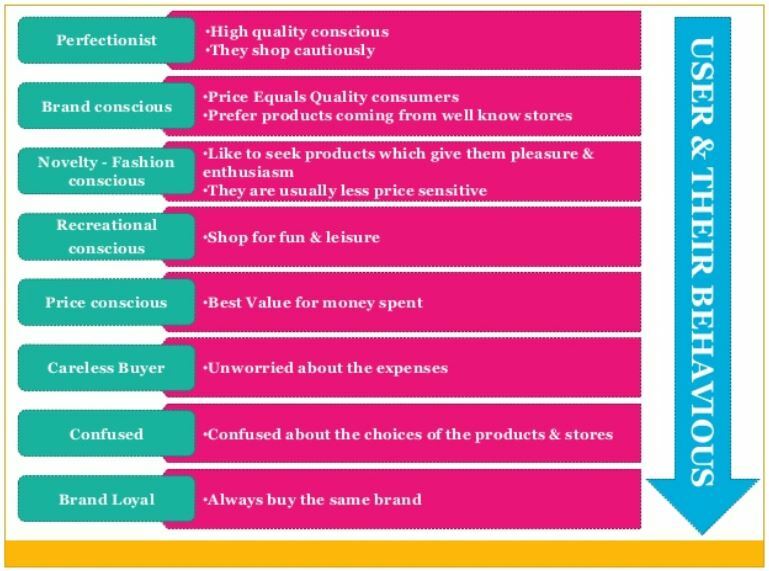 Family Purchasing Behaviour – There is a great need to conduct research on purchase behaviour and patterns of families. Democratization of the society has been on the rise, and this has affected the way gender is viewed by both the members of a family as well as the entire society. Due to the changes caused by the democratization of the society, the traditional family model which involved a define hierarchical organization and where role played by each member of the family were clearly defined, has been reduced into a new family model, with less hierarchical organization and that includes new family patterns. Some of the modern family models include single parents, multi-nuclear families, cohabiting couples, homosexual couples among others. In this dissertation, there will be extensive use of the terms such as ‘couple’, ‘husband/man’, as well as ‘wife/woman. This is mainly because these are the key elements of a family. Family purchasing behavior is a complex unlike individual purchasing behavior. 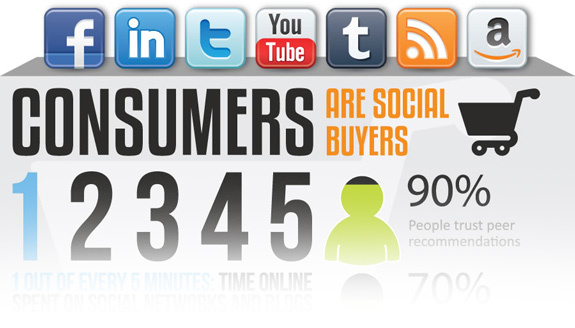 The process involves complex stages right from making the decision to the real purchasing. There are several factors that affect the family purchasing behavior. 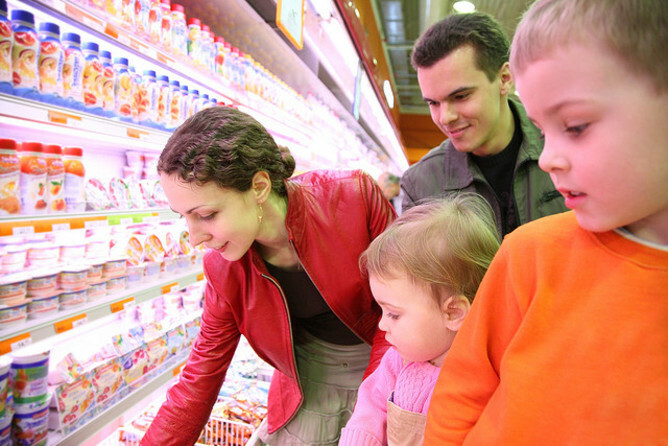 This study will investigate the effects that gender has on the family purchasing behavior. It is of great important to understand how gender affects the family purchasing decisions. This understanding will help in predicting the purchasing pattern in spouses. This study is therefore very important to the firms as well as institutions of higher learning. By understanding the family purchasing patterns, the firms will be able to adopt marketing strategies that will help in achieving increased sales. The institutions of higher learning will benefit from this study since by understanding the family purchasing patterns; they will adopt the best strategies in training marketers. This dissertation will investigate the effect of gender on family purchasing behaviour. The dissertation will use a quantitative research design and an open-ended and closed questionnaire for data collection. The sample will be made of 150 couples, making it 300 individuals from London. Data analysis will be done by the use of SPSS. The findings of the study will be useful to both the firms as well as the institutions of higher learning. This dissertation aims at investigating the effect of gender on family purchasing behavior. When making the purchase decisions for the family, both the husband and the wife are likely to disagree due to the diversity in their tastes and preference and the fact that they both want their viewpoints considered in the purchase decision. Many academics suggest that the power of the spouse in the relationship has a greater impact on the decision making. For instance, if the wife believes that her husband has more power over her, she will be very comfortable with her husband making most of the decisions. In the other hand, there are instances where the wife will influence the purchase decision of particular products. For instance food stuffs. This is because; women are taken to be very conversant with household goods.